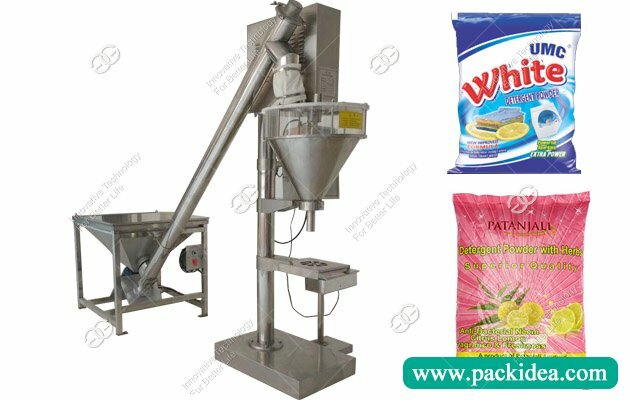 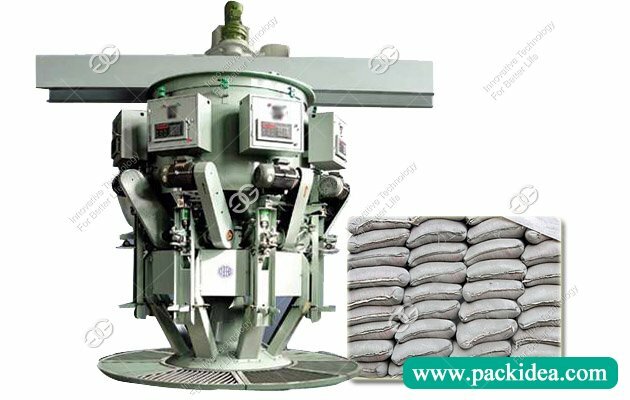 Application: The equipment mainly USES cement packing and other liquid powder and fine grain materials woven bag packaging. 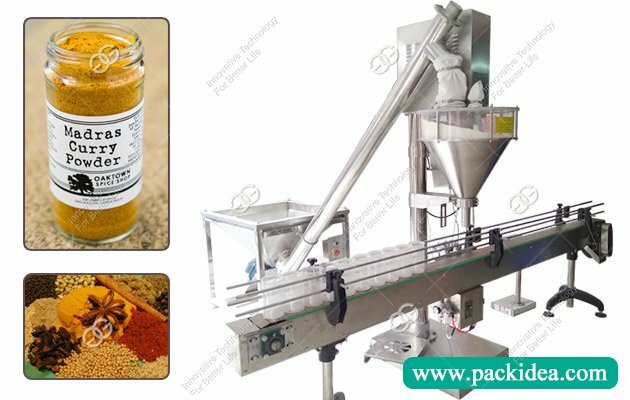 The GG-6 rotary cement packaging machine is a new generation packaging machine that our factory develop with other scientific research institutions to meet the market needs. 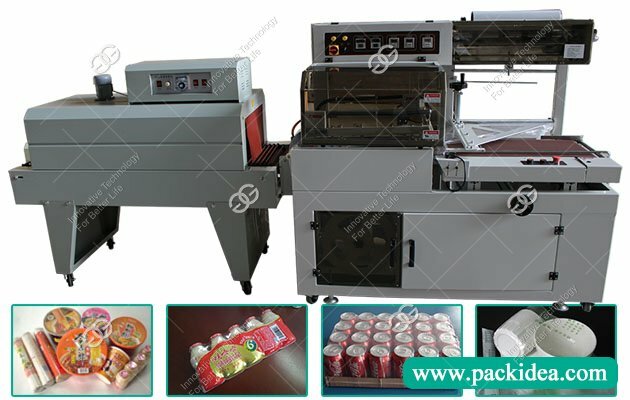 It adopts the main drive system of variable frequency speed regulation, the rotary structure of the side feeding, the configuration of the non-contact proximity switch, automatic control mechanism of the upper and lower level measurement and control, and the automatic metering device of the microcomputer. 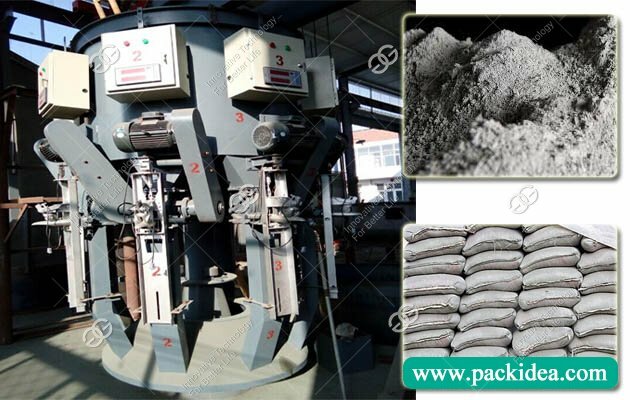 In the process of operation, other than manual insertion, other such as cement filling, opening the gate, closing the gate, and dropping bag can be completed automatically. 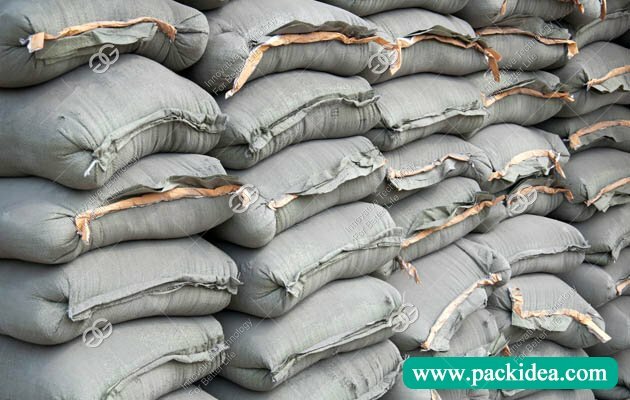 Also, no pocket not filling, the bag weighs less than the standard value can not fall bag. 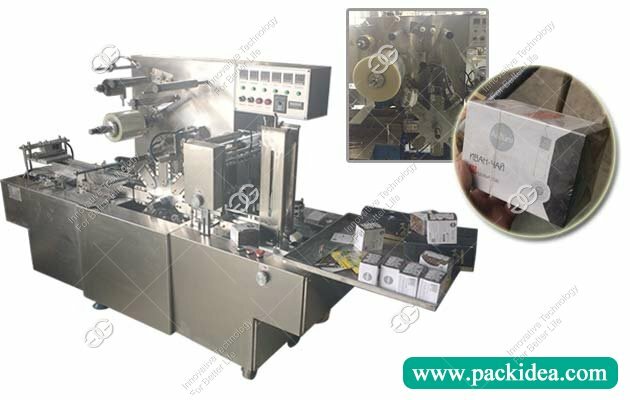 It can adjust the speed of packaging machine, automatic counting and other unique functions according to the production requirement and the speed of the workers' bag. 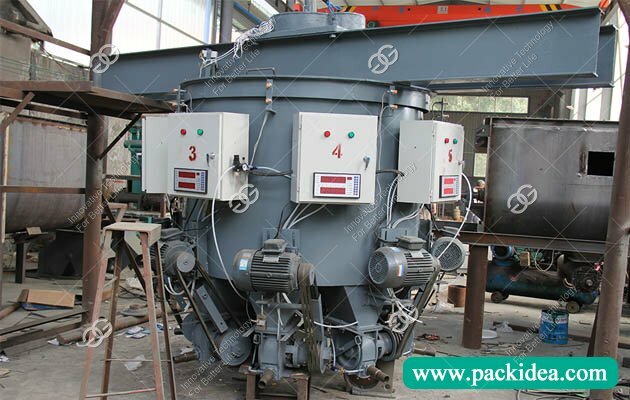 The device adopts microcomputer weighing metering, microcomputer said by my factory technical personnel and research institutions according to the structure of the subcontract installed back and filling characteristics of cement materials, carefully designed and developed the microcomputer control system, and has the measurement precision is rapid, stable and reliable performance, easy to adjust, functional performance, etc.